Steven's Commercials have been selling quality commercial vehicles in Inverness and the Highlands for over 30 years, initially selling heavy commercials then diversifying into light commercials. We have many satisfied customers throughout the Highlands and the rest of the UK. 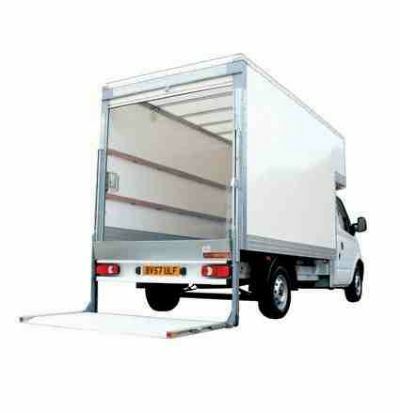 We stock a wide range of vans right up to 7.5 ton vehicles. 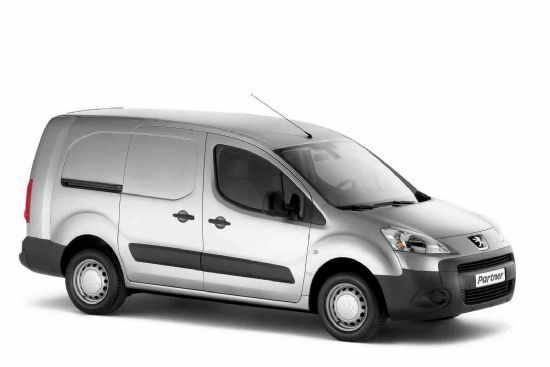 All the vehicles come with a full service and one years MOT and warranty where applicable. All subject to VAT unless stated otherwise. Finance can be arranged subject to status. 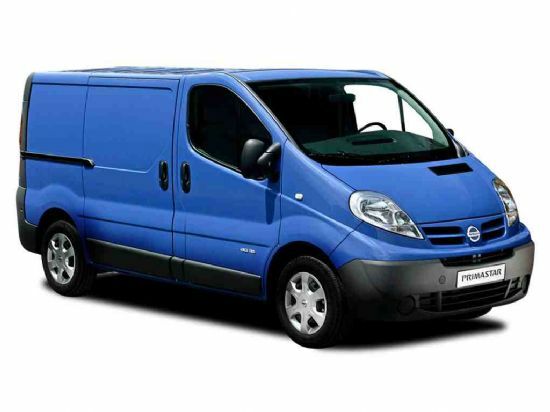 Click on the van sales link on the left hand side and view our full gallery of vans.